The Willamette Valley is bursting with green growth and spring blossoms. And Monday is Earth Day. We can't resist sharing a few arrivals, perfect for the occasion. The newest addition to our Northwest Reprints series is naturalist, philosopher, and essayist Kathleen Dean Moore's Holdfast: At Home in the Natural World. Moore has written a moving afterword for this edition exploring the new responsibilities of nature writers as the world faces the consequences of climate change. 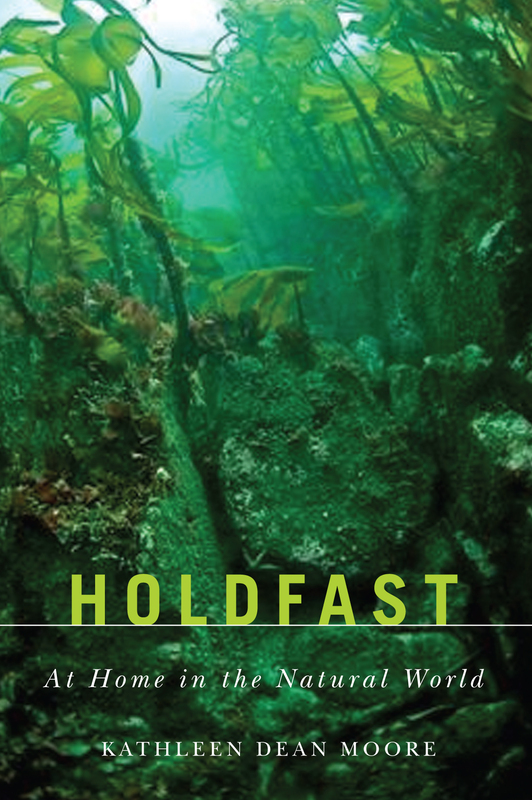 Please join us in celebrating the re-release of Holdfast with the author and special guest, concert pianist Rachelle McCabe, on Wednesday, May 1 at 7 p.m. at the Corvallis-Benton County Public Library. Moore and McCabe will explore the music of words and the words of music at this free event, sponsored by Grass Roots Books & Music, The Friends of the Corvallis-Benton County Public Library, The Spring Creek Project, and OSU Press. 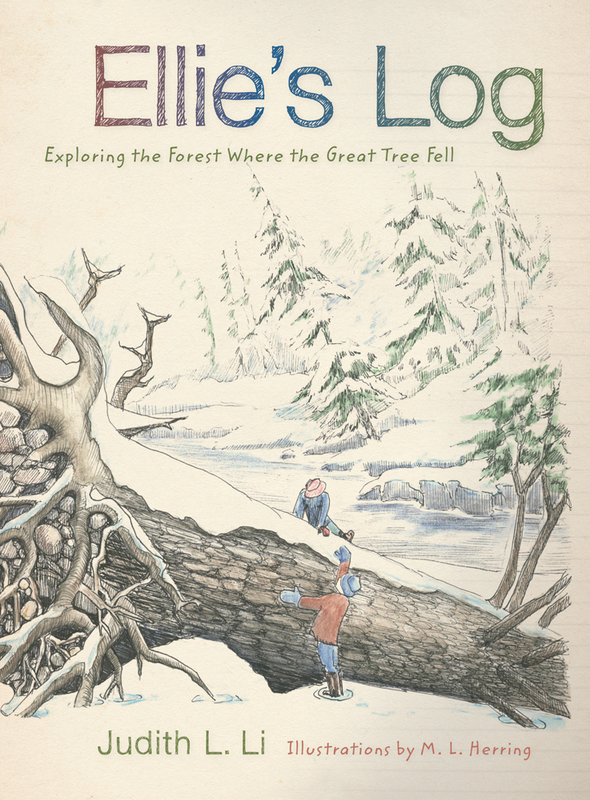 Our new children's book, Ellie's Log: Exploring the Forest Where the Great Tree Fell, has arrived just in time for springtime tromps through the forest. Author Judy Li and illustrator M. L. Herring will talk about creating the book and its companion Teacher's Guide at a workshop for educators this weekend. Then on Friday, May 3 at 2:30 pm, they'll be the special guests of the The Kid's Book Club at the Corvallis-Benton County Public Library, where they'll share the book and show everyone how to create a field logbook. All kids are invited to attend! Nature lovers of all ages are invited to celebrate the book's publication at another event with Judy and Peg on Monday, May 13, 7 p.m. at the Corvallis-Benton County Public Library. This book launch celebration is sponsored by Grass Roots Books & Music, OSU Libraries and Press, the H. J. Andrews Experimental Forest, and the Corvallis-Benton County Library. To learn more about Ellie's Log, check out our very first book trailer, created for Ellie's Log by our Griffis Publishing Intern, Brendan Hansen. Watch an interview with the author on KVAL. And visit the companion website for more resources and information about Ellie's Log and the natural world. 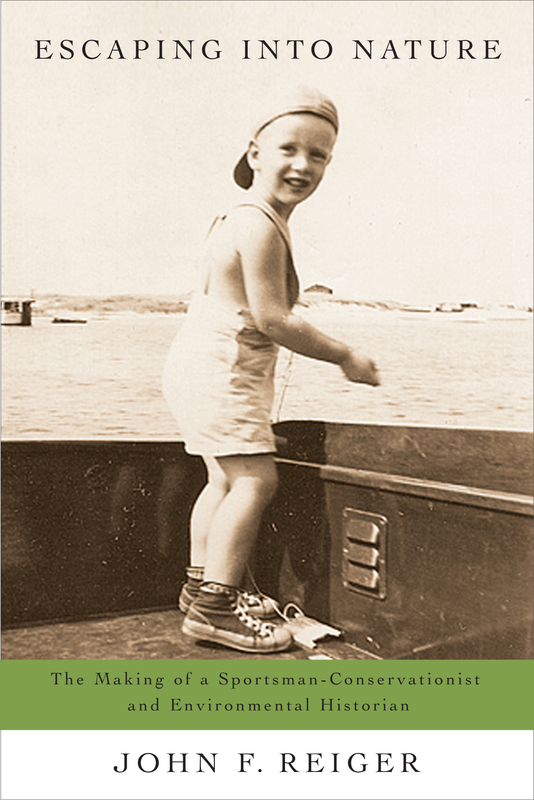 In another book that's just reaching bookstore shelves, John Reiger shares his journey from a troubled childhood to a rich career as an environmental historian and sportsman-conservationist, Escaping Into Nature: The Making of a Sportsman-Conservationist and Environmental Historian. 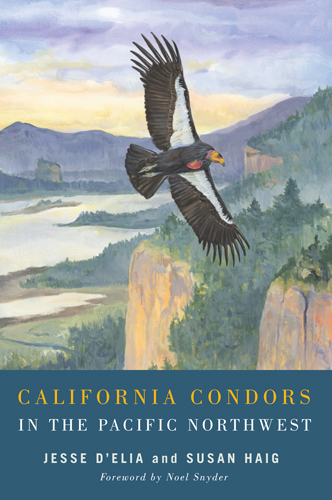 Condor hatchlings at the Oregon Zoo were in the news this week, and we're anxiously anticipating the publication of California Condors in the Pacific Northwest later this spring. 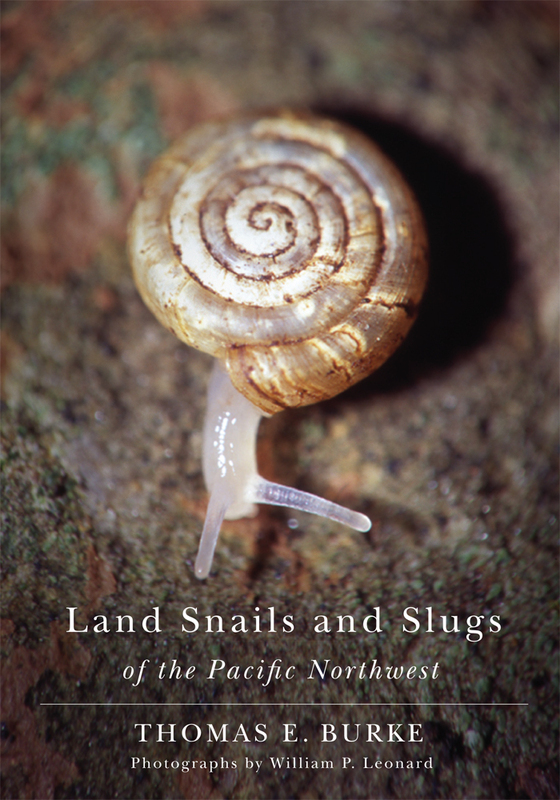 We just received an advance copy of Land Slugs and Snails in the Pacific Northwest—it's beautiful and will arrive soon! The OSU Press shelves, past and present, are heavy with books on the environment. We encourage you to explore!